A retired U.S. Army colonel living in San Diego County is remembering U.S. Army Maj. Gen. Harold Greene, who was killed in an ambush in Afghanistan Tuesday, as someone who deeply cared for fellow soldiers. “He's always willing to help soldiers and that's what I always liked about Harry," recalled retired U.S. Army Colonel Gregory Fields, of Coronado. "He always wanted the best equipment and systems for them to go into battle with." Greene, a two-star general, was one of the high-level officials visiting Afghanistan's National Military Academy in Kabul when a lone gunman dressed in Afghan army uniform opened fire with an automatic weapon. The attack killed Greene and injured more than a dozen Western soldiers, including several Americans, officials said. Greene, 55, is the highest-ranking U.S. Army general to be killed in an overseas combat zone since the Vietnam War and his death marks the highest-ranking casualty in the Afghanistan conflict. Two Afghan generals were also killed in the shooting. The gunman was killed after shooting his automatic weapon from a window, an Afghan intelligence source told NBC News. Greene's 34-year career in the Army began at Fort Polk, Louisiana. A native of upstate New York, he earned a reputation as an inspiring leader with a sense of humility. He had been in Afghanistan since January, serving as deputy commander of a support command called the Combined Security Transition Command, in Kabul. 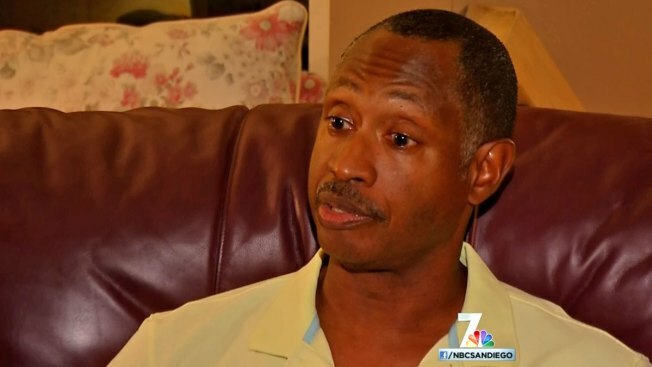 Fields told NBC 7 San Diego that Greene had a significant impact on his career. The two met in 1996 whens Field was assigned to Fort Leonard Wood, Missouri. Greene was his sponsor and "showed him the ropes." Fields said the general had a great sense of humor but was also very professional. Fields believes Greene was in Afghanistan because of his extensive experience with military equipment. “He was responsible for some of the most sophisticated communications systems that the military has today…first hand,” Fields recalled. In a 2010 speech at the opening of the Social Cognitive Networks Academic Research Center, a research facility with the mission of improving the Army's understanding of communication networks, Greene said finding patterns in the tactics of insurgents was difficult, so the goal was to discover the patterns and determine how to anticipate and influence the actions of insurgents, according to the Army's account of the event. Greene leaves behind a wife and children in the East Coast. His son, Matthew, also is in the Army and their daughter, Amelia, recently graduated from Binghamton University in New York. The family said in a statement Tuesday that America has "lost a true hero." "He believed in what he was doing over there," they said.